As a former prosecutor, I handled hundreds of possession of marijuana cases. For purposes of this posting, we are only discussing misdemeanor possession, which is a one year misdemeanor in Michigan. There are other more serious marijuana offenses in Michigan, which involve sale, manufacturing and large quantities. For example a sale of marijuana in Michigan up to, but less than 5kg is a 5-year felony, 5 to 45kg is a 7-year felony and 45kg or more is a 15-year felony. This also excludes cases that relate to individuals who have a valid medical marijuana card, but are still charged with marijuana related charges due to some alleged non-compliance with the medical marijuana law. As a prosecutor, I personally viewed marijuana cases in two different ways, and the main differing factor was prior criminal history. If the person had a clear criminal history then there were many avenues to resolving these type of cases with the defense attorney in the case, such as the Holmes Youthful Trainee Act or MCL 333.7411. If the person charged did not qualify for one of these programs then options were more limited for resolution. To my surprise many people just wanted to plead guilty and move on from the case; many judges would just financially fine the person and move on from the case, which was surprising as well. 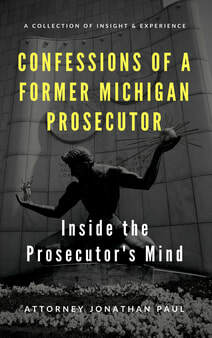 While it was not my business as the prosecutor, I always shook my head in disbelief that someone would stick themselves with a criminal drug record just to move on from a problem. This was such a short-term mindset, and when I say short, I mean once they hit the parking lot their entire life was changed as a convicted drug criminal. For the cases where clients were eligible, the Trainee Act (HYTA) applies to parties charged within a certain age bracket and the "7411" relates to lack of prior drug offenses. If one of these options was available to the person charged, these cases were typically resolved. 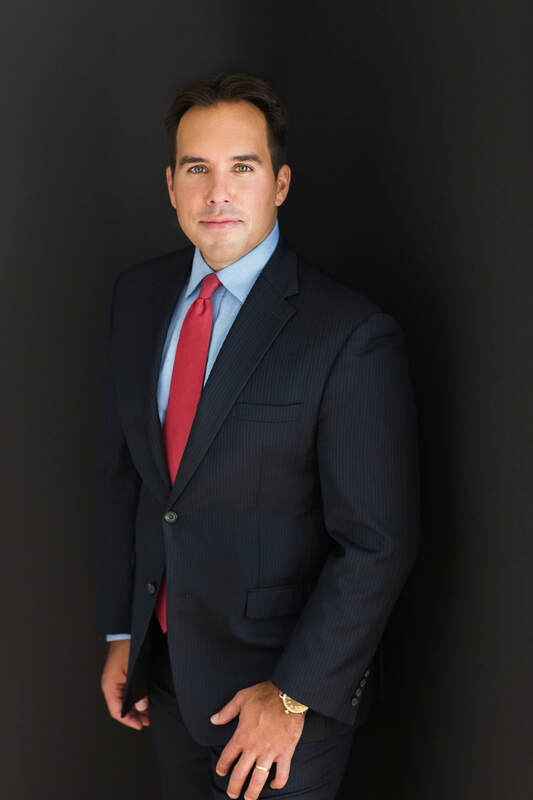 As a prosecutor these cases seemed pretty simple, but once I went to the defense side, I realized how much more work and effort should be put into these type of cases to get the client the very best result. As a criminal defense attorney in Michigan, I have to anticipate that even when a case is resolved in a favorable way, that the case is not over for the client. Any dismissal type program in Michigan does require a term of probation, and if the original charge is drug related, well my client will be drug testing during probation. It's not shocking that someone who used and possessed marijuana in the past, may use again even though the stakes are high on probation. A client who violates probation can have the dismissal deal taken away and they can go to jail. Not only does the person then have a criminal record, but a driver's license can be suspended if the charge is reported to the Michigan Secretary of State. My goal in representing a client charged with possession of marijuana in Michigan is three-fold. 1 - Get them the very best outcome on their case, which is typically some sort of dismissal program unless there is an issue with the search or testing of the substance, which we might file a motion or go to trial. Each case and client is different, and those options are discussed with each client. 2 - Set them up for success if they are on probation, which means limiting requirements, tasks, time frame and closing as many loopholes as possible. 3 - Set the person up for success long-term. If they were self medicating and have a medical need for the marijuana, but didn't have a card at the time, I encourage them to attempt to make their possession and use legal once the case is over. There are actually some judges that allow a valid medical marijuana card holder to use the substance while on probation. For #1, a straight plea to possession of marijuana is the most common outcome with one of the dismissal programs. These dismissal outcomes need to be in-line with the prosecutor and judge; even if someone is eligible, it does not mean it's guaranteed; a judge must agree, and depending on your case, a prosecutor may have to agree as well for one of the programS. Prior dismissals are counted against you and could limit your ability to be approved for both programs. Some judges and prosecutors are just "tough" and don't just agree, they need to be convinced, and that's now always easy. Ideally, I am able to turn possession into use of marijuana for a client along with the dismissal deal. I call that the "double dismissal". Possible with some prosecutors and judges, but not most. Although it's our goal that nothing goes on one's record, we need to plan for worst case scenarios. Lowering the charge on day one could mean avoiding a license suspension, and the maximum jail sentence is 90 days, and not one year. We may also be able to turn possession into a drug paraphernalia charge, which is also a 90 day misdemeanor. Better to get the dismissal on two fronts. For #2, there's a big difference between 24 months of probation and 6 months of probation. Probation is both length and requirements. When I take on a possession of marijuana case my clients are proactive from day one, which means drug testing, education and or treatment, volunteer work, potential counseling etc. We get a head start in the process and create a safety net. I've had cases that would typically carry a 12 to 24 month probation sentences, instead carry end of probation review days within weeks of the sentencing rather than months and years. My clients can't change the past, because we don't have a time machine, but we do control the present and can impact your future.